Paul: QUARANTINE PROTOCOL GAMMA. ENGAGE DEFENSE TURRETS. EVACUATE THE BIODOME. THE WORLD ISN’T READY FOR THE NEWS OF GEN7. Good grief, this is two weeks in a row that Plaid Hat games are leading our Games News, but Gen7 is none other than the second “Crossroads” game. In other words, it’s the long-awaited spiritual sequel to Dead of Winter. Quinns: Gen7 will tell a branching story about the 7th generation on a generation ship, bound for a distant planet. 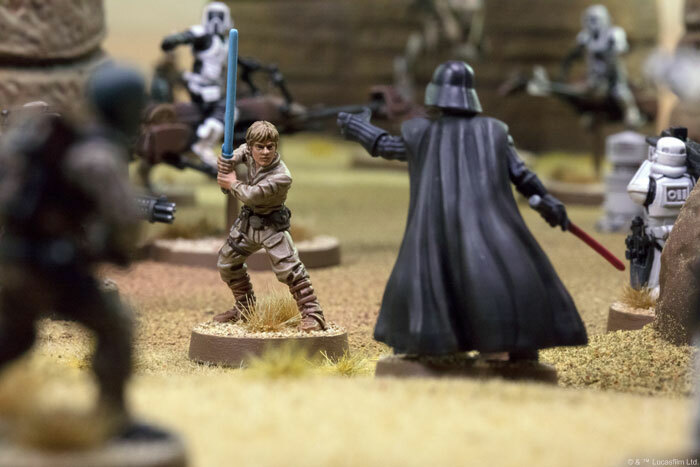 Difficult moral and tactical choices will abound, and I daresay the different players might have different ideas about what will be best to do. Paul: And that’s not all from Plaid Hat! 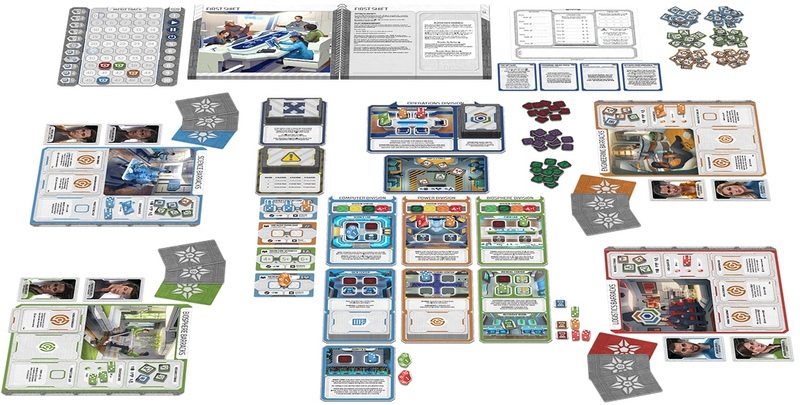 Following in the footsteps of storybook-based Stuffed Fables, Comanauts sends “more mature” players on a narrative-heavy journey through the mind of a man in a coma, with the objective of waking him so he can save the world from a black hole. Like Stuffed Fables, it’s also a co-operative game and again the work of designer Jerry Hawthorne, also the mind behind Mice & Mystics. 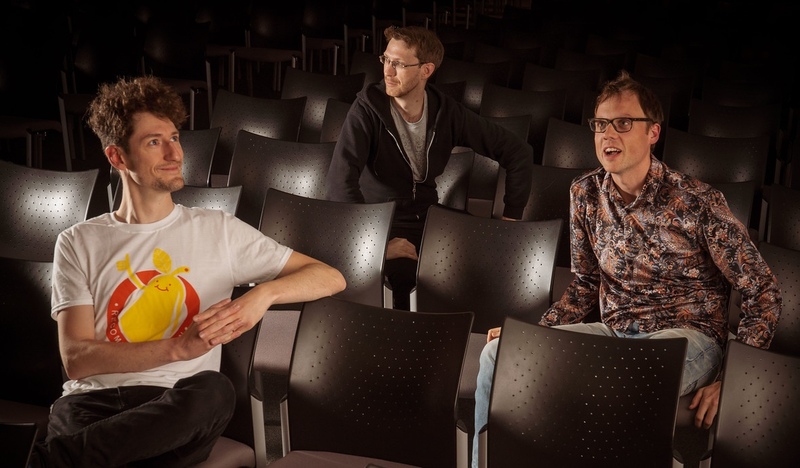 Quinns: While nothing Plaid Hat has produced recently has blown us over, there’s no doubt that their strong narratives and polished presentation has appealed to many. Will Comanauts, Neon Gods or Gen7 capture our hearts once again? We’ll just have to see. GenCon is just around the corner, Paul! Is there anything on show you’re particularly looking forward to? Paul: I’m keeping my mind (and my soul) open, because I like surprises but, like infamous Italian architecture, I am already leaning slightly. 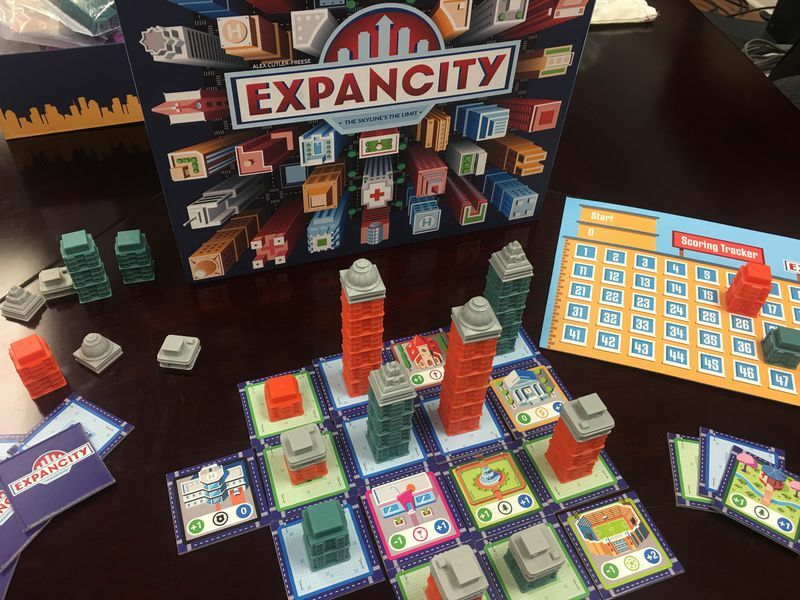 Follow my motion and you’ll see me inclined toward Expancity, a game of city-building in both the horizontal and the vertical. After players lay down commercial and residential districts, they can gradually build skyscrapers and condos, scoring points for coy placement, as well as gigantic construction. I like laying tiles and I also kind of like towers, so this immediately appeals. Quinns: This week I was VERY happy to see the announcement of an expansion for Meeple Circus, The Wild & Aerial Show. As you might have guessed from our Let’s Play of Meeple Circus, I think this game is pots of fun. I just wish it was a little longer and trickier, with just a little more stuff in the box. 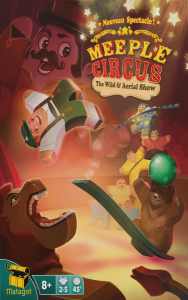 The Wild & Aerial Show looks set to fix all of that, and early copies will be available at Gen Con this week. Excitement! Paul: I tell you what other news might appeal to you this week, and that is the Kickstarter for Tim Fowers’ Sabotage. After we so roundly enjoyed Paperback and Hardback. 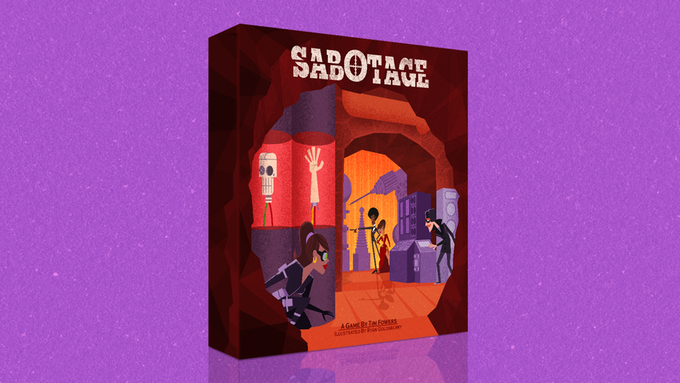 Burgle Bros and Fugitive, we can’t help but have one eye on Sabotage. 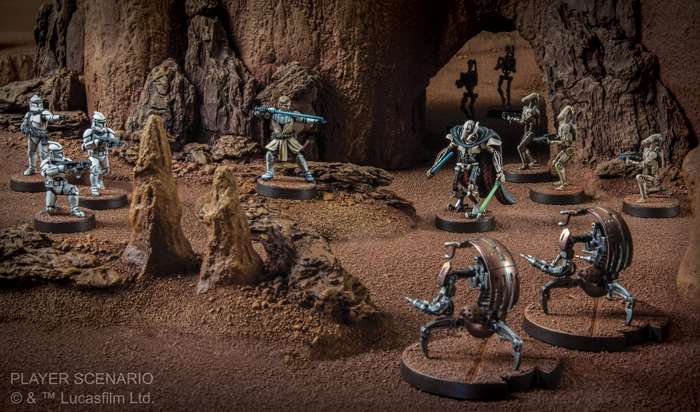 This is a game for two teams of two, one team sneaking into the lair of the other, and it promises to be “completely asymmetric,” with the sneaky saboteurs trying to subvert the villains’ trap-filled lair. Predictably, it’s comfortably exceeded its crowdfunding goal and there appears to be quite an appetite for all that sneaking, hidden movement and wide array of special abilities. I’ll be looking forward to trying this one out. Quinns: It’s a short Games News this week, but before we wrap it up, we’d like to remind all you GenCon-goers that we’ll be back and recording another live podcast, this time on Thursday the 2nd of August at 10am. The good news is, they gave us the main stage that seats 1,200 people! The bad news is, that’s the same exact time the main hall with all the games in opens. Hilarious, eh? To make the most of what we’re calling “the death slot”, we’re planning to give you the scoop on some VERY hyped games, like Detective: A Modern Crime Board Game and Disney’s Villainous. Rather than queueing to play some of the year’s most hyped games, come take a seat and listen to us give you the scoop! Quinns: On the plus side, if neither of these appeal to those of you making (or not making!) the trek to Indianapolis, there’s always, y’know, our own convention. Paul: As lots of you will have seen over the weekend, SHUX is shaping up to be a heck of a show! 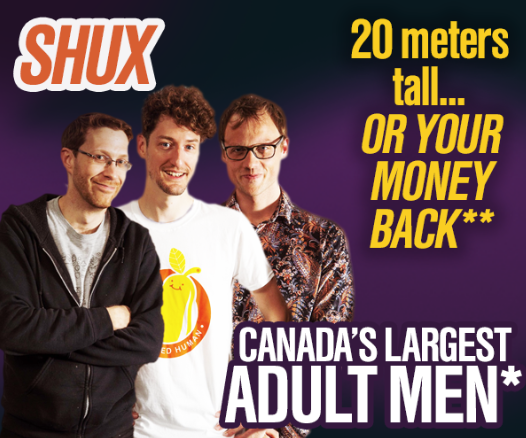 We sold a bunch more tickets this weekend, so don’t be disappointed and CLAIM YOUR PLACE AT SHUX.SHOW BEFORE IT IS SNATCHED FROM YOU. Don’t make us have to set up Hunger Games-style tournaments for the final spot.